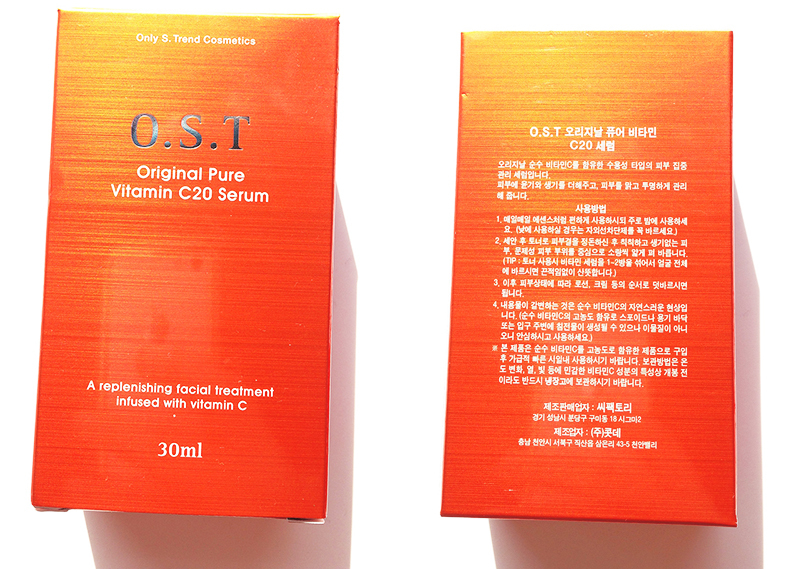 This product was voted as Korea’s best selling skin care serum in 2012! 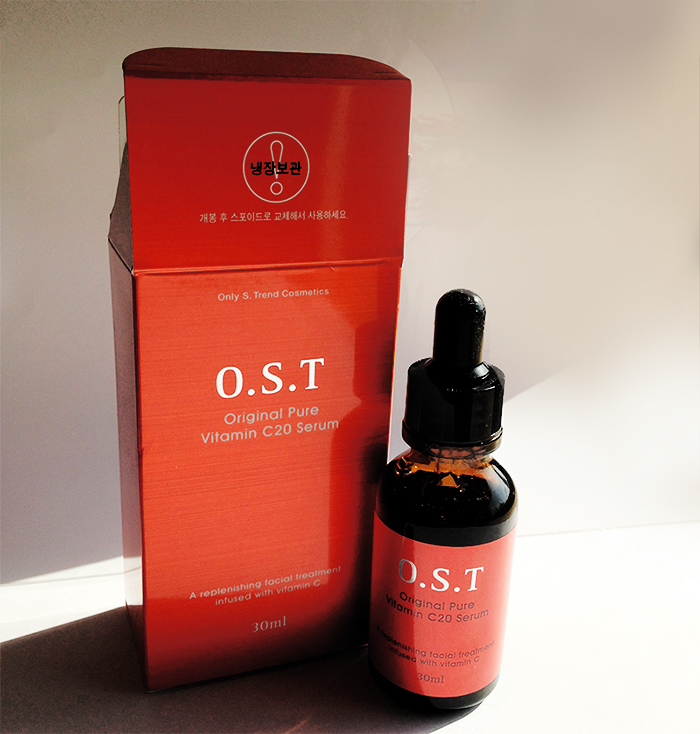 It has vitamin C, which benefits include healing wounds and helping to protect the skin. Results after using Vitamin C don’t tend to be seen until after 21 days, perhaps even longer for some people. It can help with fine line, wrinkles and skin discolouration. Unfortunately some do react to Vitamin C, causing them to breakout. Me on the other hand, didn’t have a problem with it. 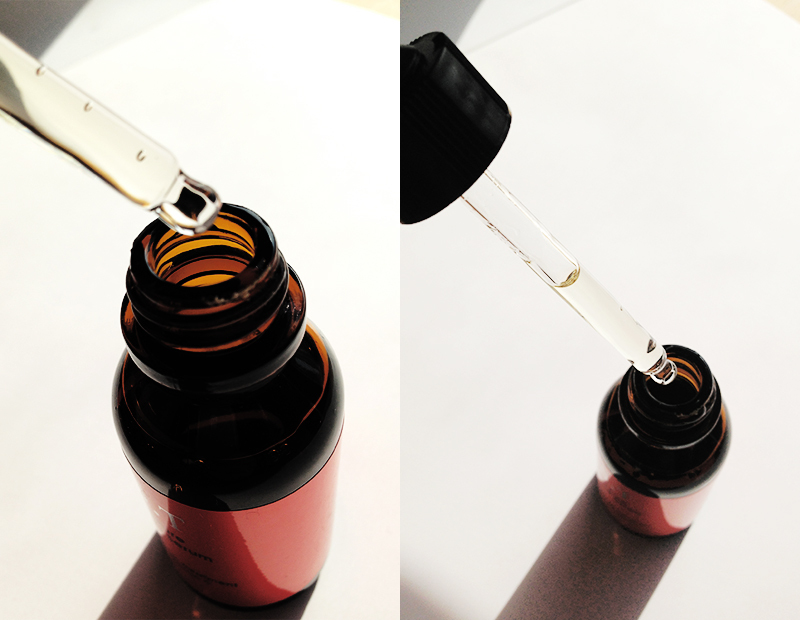 I apply the serum after I wash my face, using my fingers to blend it out (try to avoid eye-earia because its sensitive). Once it starts to dry, it feels a bit tacky. I recommend using your night-cream for moisture. After using this product for awhile I have noticed a difference in my skin. It has become more healthy and glowing. I use this product about three times a week before I go to bed. When I wake up, my skin feels fresh and smooth. I’m really liking this product so far! NB: After you’ve opened the lid, be sure to store the serum in the refrigerator after each use. – I don’t like the smell of it, especially when it dries on my skin. It reminds me of medicine.